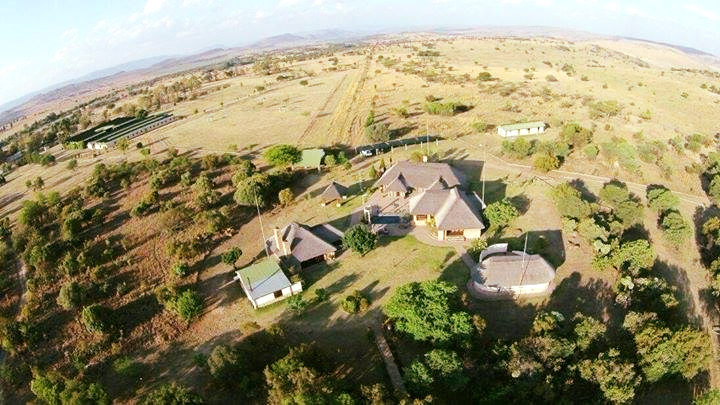 Stone Hounds' Country Lodge is situated on an old racehorse breeding farm in The Cradle of Humankind, on the Hartbeeshoek Road (R400) and conveniently close to Pretoria, Johannesburg, Krugersdorp and Rustenburg. The tranquil and secluded venue with its thatch roofs has a unique ambience, the perfect setting for any function type. Book the lodge for your exclusive use: Stone Hounds Lodge is the perfect venue for conferences and workshops, weddings, family reunions, birthday parties and club/team/group get-togethers. We accommodate a total of 22 overnight guests. Owner managed, personal service with a smile, great food, affordable rates and central location to multiple activities in the area guarantees an unforgettable and comfortable experience to visitors. The beginning of forever starts here at Stone Hounds’ Country Lodge Venue. We are situated on an old racehorse breeding farm in The Cradle of Humankind. The tranquil and secluded venue with its thatched roofs gives the venue a distinct bush feeling, the perfect setting for any function type. We accommodate a total of 22 overnight guest. Experience sunsets like this at Stone Hounds Country Lodge, where everyday ends in awe.